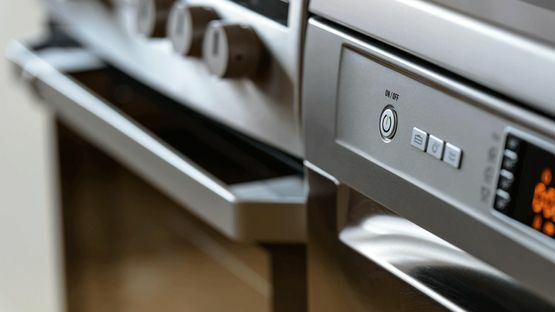 When your appliance breaks down, turn to our engineers who strive to provide a swift repair service. 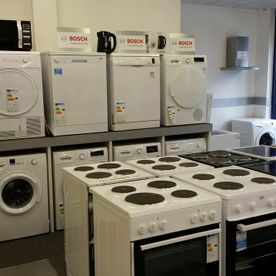 From cookers to washing machines, we supply the newest appliances from the leading brands to ensure you receive a quality product. 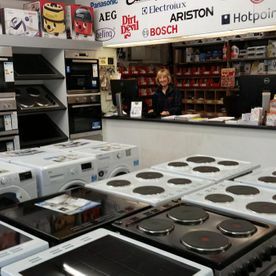 We stock over 10,000 parts for a range of appliances to ensure you get the product that’s right for you. 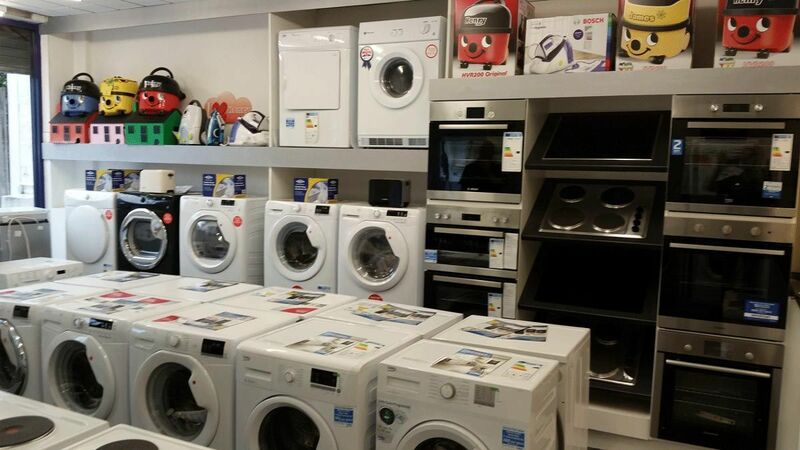 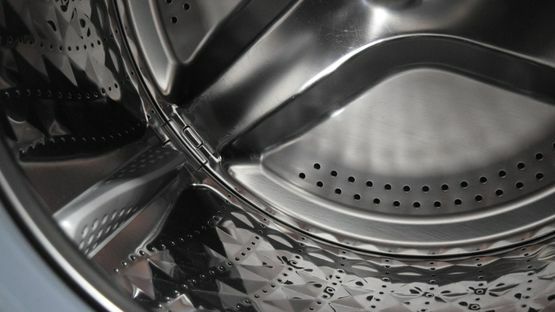 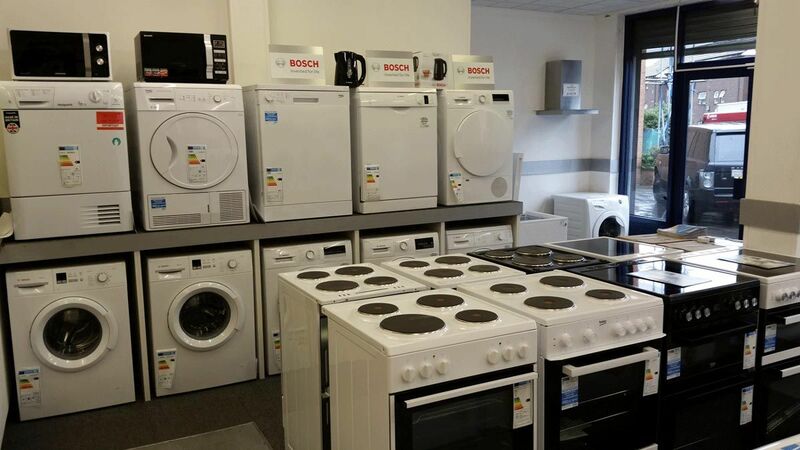 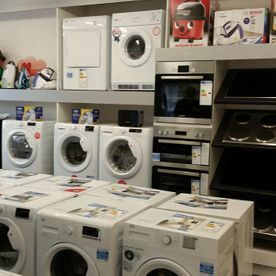 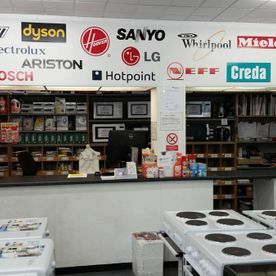 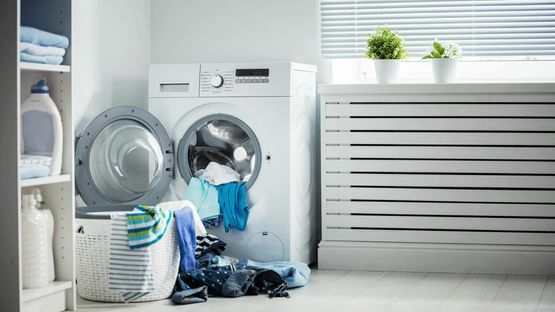 CONTACT AN APPLIANCE EXPERT in A1 Spares for the domestic appliance services we supply for customers in Croydon, Surrey and the surrounding area. 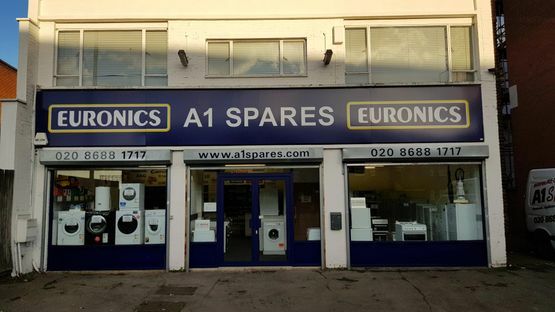 Based in Croydon, Surrey A1 Spares work across the surrounding area to provide an array of domestic appliance services. 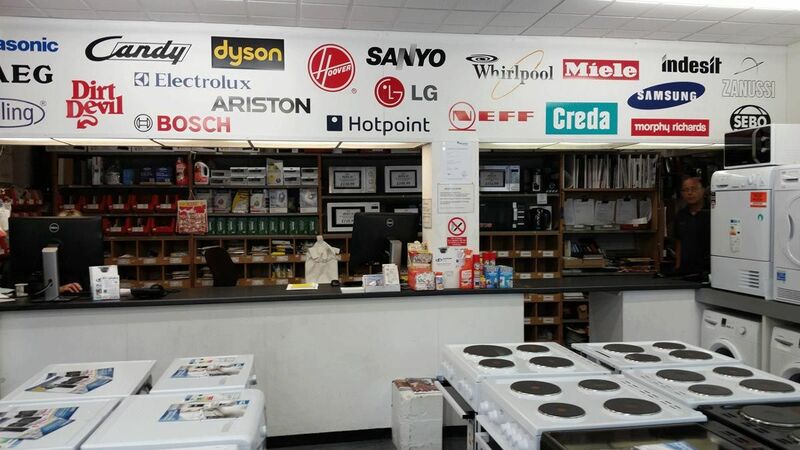 Our team are made up of appliance experts, who specialise in supplying, repairing, installing, selling quality products from the leading brands. 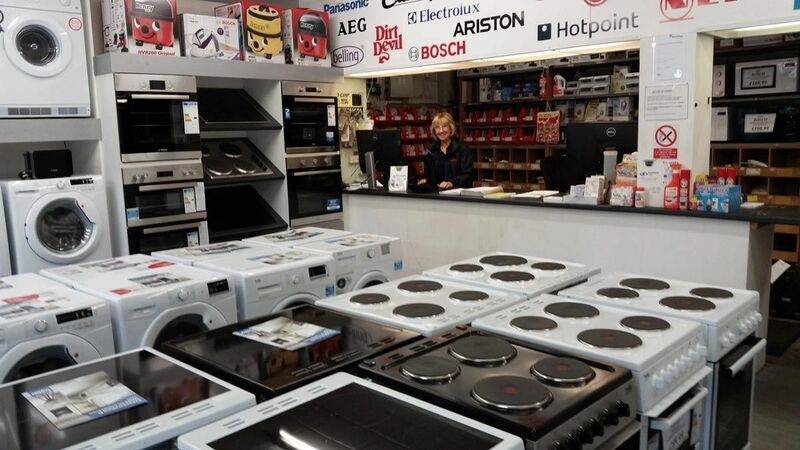 Whether you are looking for a new appliance or just a spare part, we will go above and beyond to leave you satisfied.